New York: Harper & Rowe, Publishers, 1989. 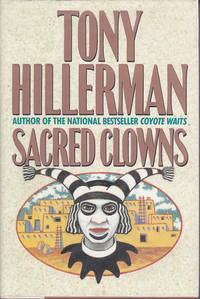 Second printing, 1989. 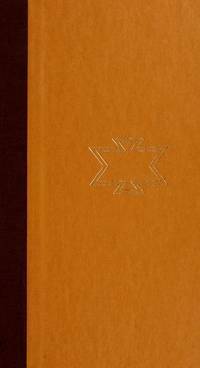 Clean, crisp copy with remainder mark, in rubbed dust jacket protected in clear, archival polyester cover. A grave robber and a corpse reunite Officer Jim Chee of the Navajo Tribal Police and Lt. Joe Leaphorn. 239 pages. Our books are guaranteed to be as described and will be shipped promptly in protective packaging.. Hard Cover. Near Fine/Very Good. 8vo - over 7¾" - 9¾" tall. Remainder. New York: Harper & Rowe, Publishers, 1990. Fine, gift-quality copy in dust jacket, protected in mylar. 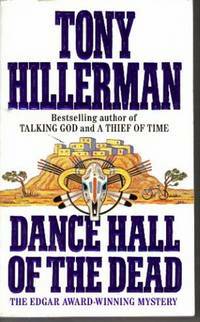 One of the late author's best Jim Chee-Joe Leaphorn mysteries. 292 pages.. First Edition. Hard Cover. Fine/Near Fine. 8vo - over 7¾" - 9¾" Tall. New York: Harper Paperbacks, 1991. A grave robber and a corpse reunite Officer Jim Chee of the Navajo Tribal Police and Lt. Joe Leaphorn. 351 pages. A crisp, clean copy. . Mass Market Paperback. Brand New. New York: Harper Paperbacks, 1990. First Harper Paperbacks printing. Lt. Joe Leaphorn of the Navajo Tribal Police tracks a killer. 255 pages. A crisp, clean copy.. First Thus. Mass Market Paperback. Near Fine. New York: HarperCollins Publishers, 1993. 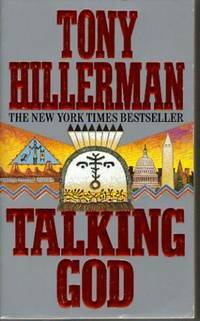 First Edition, 1993. Like-new copy in fine dust jacket protected in archival Mylar cover. 305 bright, clean pages. 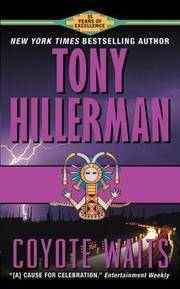 Officer Jim Chee and Lt. Joe Leaphorn team up to solve a murder at Tano Indian pueblo.. First Edition. Hard Cover. Fine/Fine. 8vo - over 7¾" - 9¾" tall.